Storing 25,000 litres of molasses the Bushmans TS5500 provides excellent storage on farm which is then fed to cattle to maximise the value of the dry feed available. Molasses is a great feed supplement for cattle, sheep and other ruminate animals and it is cost effective as an input and extracts better value from the dry grass obtainable. Molasses improves conversion of existing feed supplies which results in better growth and weight gain. The beauty of this product lies in its energy and nutrient content, and relative low cost. It is also easy to handle and store with a Bushman’s tank. Molasses can be mixed with a range of other supplements and minerals to increase the value and returns form the supplemented feed. Even during dry periods stock fed dry feed such as hay and grain can thrive rather than just survive with the help of molasses. 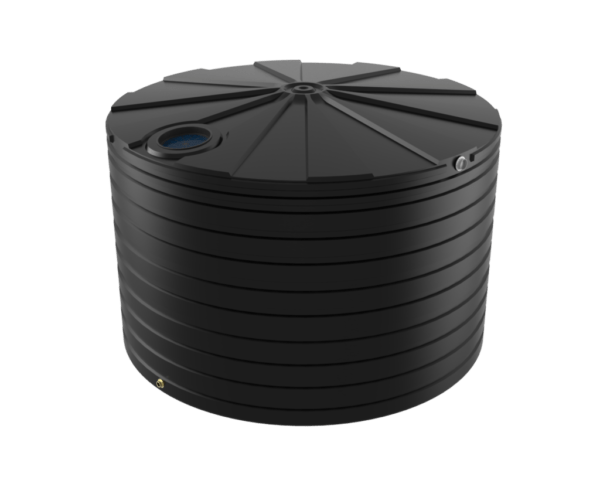 With many years of useful experience supplying tanks to farmers across Australia, Bushmans commitment to building a quality product is undisputed. We do this by making a strong tank with fittings that do not leak. 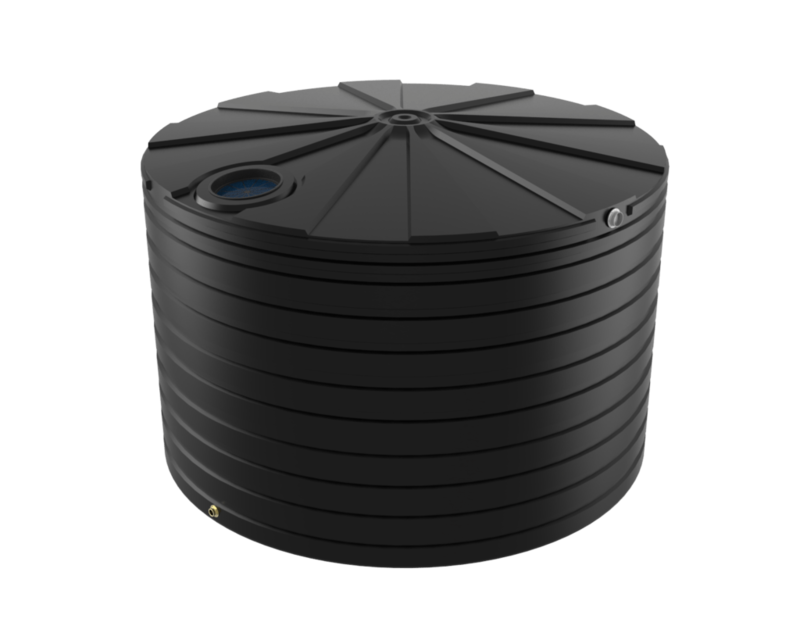 Bushmans approach is to offer a durable tank that lasts for a long time and that will give a good return on investment. 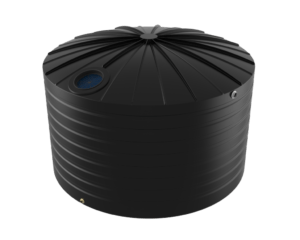 Bushmans molasses tanks are made specifically for molasses with thicker walls, corrosion proof fittings to carry the 50% more weight that comes with storing molasses. 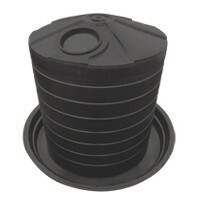 The key components to the tank include 3” outlet and vented lid. Our tanks are ready to use when they are delivered to the farm. 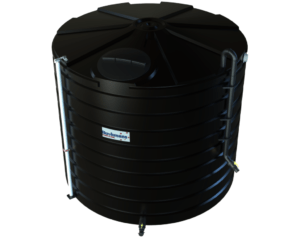 For more information on Bushmans Molasses tanks call 1800 287 462 or visit your local Bushmans office or stockist.